Cameroon is an untouched country brimming with wild tropical landscapes, exotic wildlife and the irresistible scent of coffee and rugged charisma of Central Africa. Cameroon is a country of beautiful juxtapositions and home to more than 24 million people. Attractions include the beaches of Kribi, Museum of Cameroonian Art in Yaoundé and Ekom-Nkam Waterfalls in Melong. Get ready to journey into the beguiling heart of Africa with cheap flights to Cameroon. The hub airport is Douala International Airport (DLA), which is a 25-minute drive from the centre of Douala. 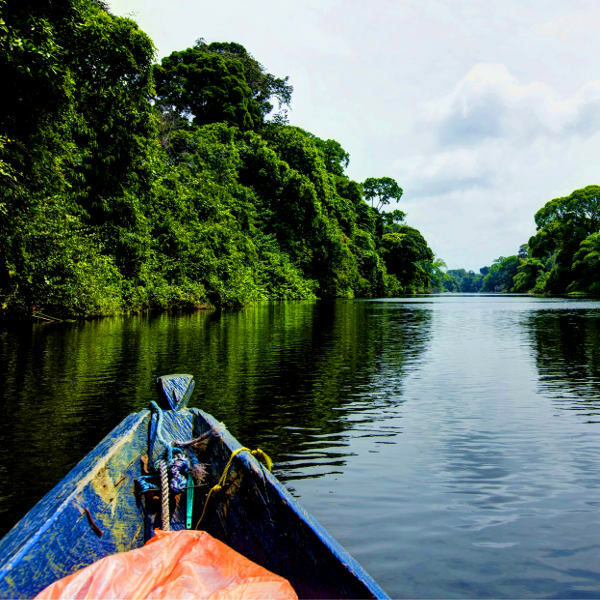 With its wild patchwork of mountains, rainforests and parks such as Campo Ma'an National Park and Bouba Njida National Park, Cameroon is a place where wildlife and nature lovers collide. 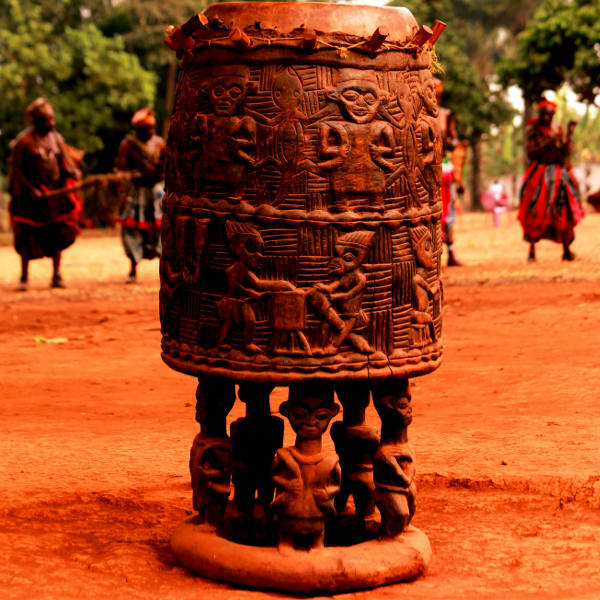 The culture of Cameroon is a captivating tapestry of native dances such as the bikutsi and makossa, tantalising dishes such as Ndolé, and curious folklore such as Rhumsiki crab sorcery. Dramatic mountains draped in tropical jungles give way to gushing waterfalls and golden savannahs dotted with traditional villages, while wild beaches fringed with mangroves ease into the Gulf of Guinea. The northern regions of Cameroon are generally hot and dry, while the south experiences significant rainfall and tropical weather. The rainy season spans June to October. The best time to visit Cameroon is between November and February when the weather is great and rainfall is scarce. Notable events include the Nyem-Nyem Festival and Ngondo Festival. For cheap flights to Cameroon, the best time to visit is between June and October. Affectionately nicknamed ‘Little Africa’, Cameroon is an extraordinary mosaic of contrasting landscapes and equally contrasting cultures. Within its lush borders you will encounter rumbling volcanoes, wild beaches, quivering savannahs, tropical rainforests, rugged mountains, and a remarkable array of cultures. 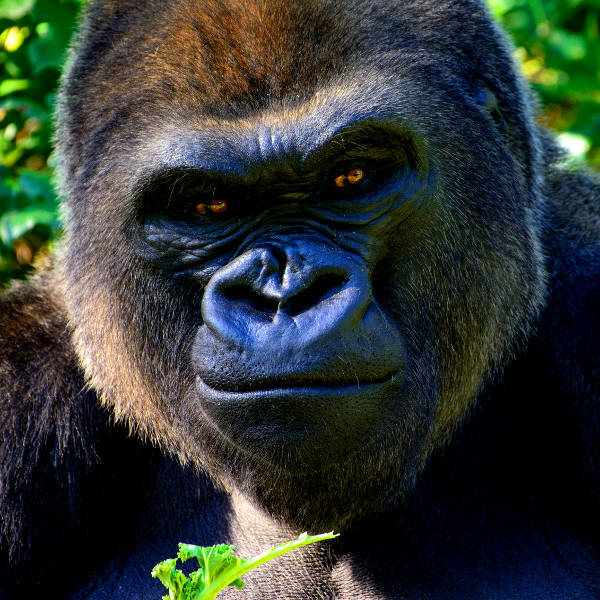 It is home to ancient chiefdoms, modern cities, Baka pygmies, and 409 species of mammals. Follow the sound of makossa music and scent of roasting plantains through the streets of Yaoundé; find a tour outfitter in Buea and hike up Mt. Cameroon, an active volcano; explore the gushing Lobe Waterfalls in Kribi; or laze on the volcanic beaches in Limbe. The steamy rainforest surrounding Korup National Park is one of the oldest in Africa and home to 400 species of trees and natural wonders such as Mana Waterfall and Bat Cave. For a taste of culture, the vibrant town of Foumban boasts an irresistible homegrown music scene, grandiose architectural jewels and fascinating Bamoun ceremonies. Cameroon invites you to witness unimaginable beauty and feel the warm, pulsing soul of Central Africa. Compare several airlines and book your cheap flights to Cameroon online at Travelstart! There are risks when travelling to Cameroon. Research should be done beforehand on which areas to avoid, and it is recommended that you stay up to date with travel advisories while travelling through Central Africa. Travel insurance to cover theft and medical expenses is also recommended. The northern regions and areas near the border of Nigeria and the Central African Republic should be avoided completely. Avoid carrying large sums of cash and valuables, as robberies do happen. Do not wander around at night or through isolated areas. Only licensed taxis should be used. Road travel into rural areas is not recommended. Familiarise yourself with the local laws and customs and carry a certified copy of your ID or passport at all times. Cameroon is at risk for Zika virus and malaria, so precautions should be taken to avoid bites. Immunisation against yellow fever, hepatitis A & B, cholera, typhoid and rabies is recommended. Other routine and recommended vaccinations include MMR, meningitis, diphtheria-tetanus-pertussis, varicella and polio.